Wroclaw, Poland, December 14, 2016 – ANIXE has just implemented insurance for Gulf Air customers, powered by Alianz and integrated directly into the booking flow. 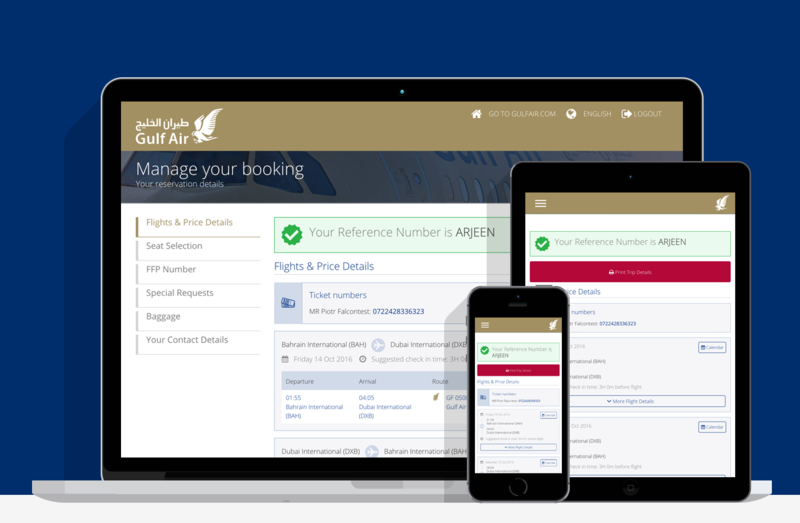 ANIXE has enabled Gulf Air’s customers to easily add insurance protection during the payment process with a single click! This is an important service that customers highly value for additional safety coverage along with their air ticket. Now, thanks to our developers’ hard work, Gulf Air has an enriched ancillary offer to boast.